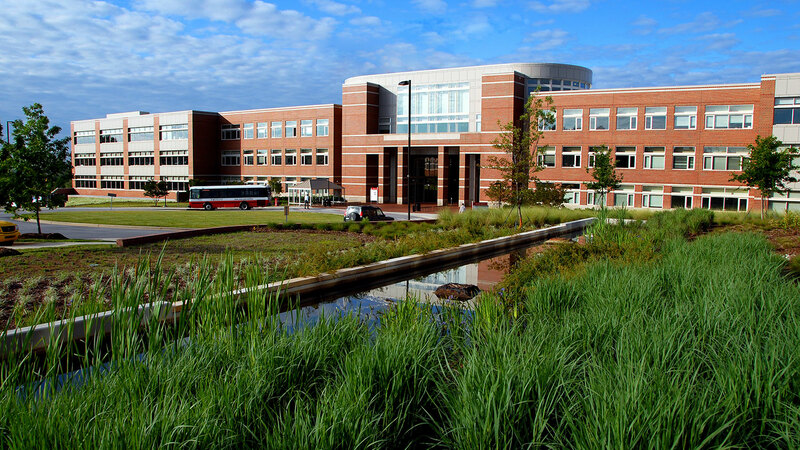 The College of Engineering at North Carolina State University has always been committed to excellence in educating students, conducting research and contributing to the growth and economy of North Carolina. This commitment to excellence has been grounded in thoughtful strategic plans. We invite you to browse through the sections of our present strategic plan below to understand our mission, vision, core values and goals critical to achieving our long-term goal of becoming and being perceived as the leading public college of engineering in the country and one of the preeminent colleges of engineering in the world. Download a PDF version of the entire plan (1.4MB). 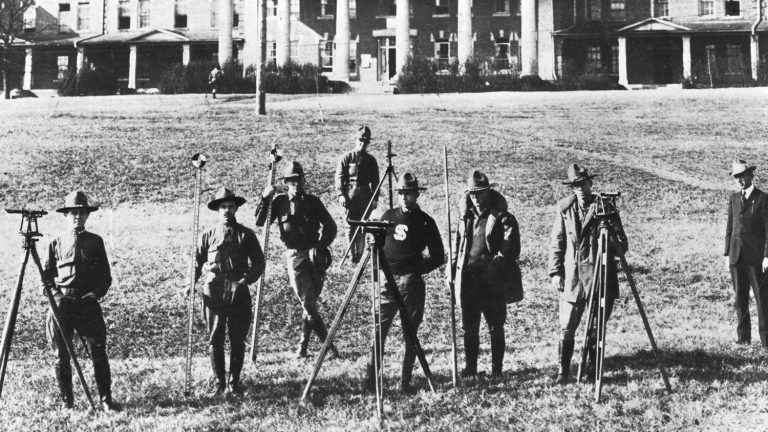 From the moment NC State University was founded in 1887, its engineering educational, research and extension programs have been cornerstones of the state’s economic development efforts. These programs, representing the “mechanic arts” roots of our university, have grown and evolved into one of the nation’s best and largest engineering schools and contribute significantly to the academic powerhouse that NC State is today. They have also played a critical role in our institution’s ability to meet the needs of the people of North Carolina and make significant contributions to the economic growth of our State and the Research Triangle region. 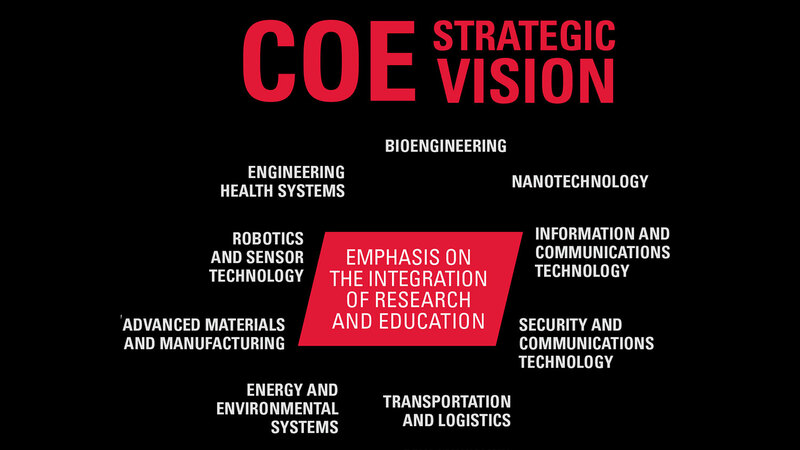 The development of this new strategic plan is rooted in a document produced by the College of Engineering in 1996 that included a vision and mission statement along with nine (9) strategic goals and a set of statements articulating a detailed vision for the future of the College. In August 2008, the Executive Committee of the College held a two-day workshop retreat in Boone, NC, to assess the 1996 plan and develop a new plan that would carry the College forward over the next decade. This led to revised vision and mission statements, a new set of statements reflecting the core values and guiding principles of the College, and a new statement expressing the envisioned future of the College through an ambitious long-term goal and plans to achieve it. The retreat also endorsed a comprehensive strategic vision for the College in terms of critical interdisciplinary thrust areas, a vision that has guided investments in new faculty and infrastructure since that time. These thrust areas fit well with the University’s strategic plan for the future. The development of this new 2013 strategic plan draws from both plans, particularly the 2008 version. The plan development process also involved benchmarking with strategic planning efforts in selected peer and aspirational colleges of engineering such as Purdue, Texas A&M, Cornell and Ohio State. It is framed by the new NC State strategic plan and also takes into account the UNC system strategic plan to address critical North Carolina needs. The process involved the College Executive Committee members, who engaged their constituencies to review the plan and provide feedback on the proposed strategies and actions. As part of the process the decision was made to frame these strategies and actions in the context of the five goals of the University’s Pathway to the Future strategic plan. The mission of the College is to provide a premier educational experience for our students and a world-class environment for our faculty that supports and prepares them for addressing the engineering and computer science challenges and opportunities that exist and await them in the 21st century. 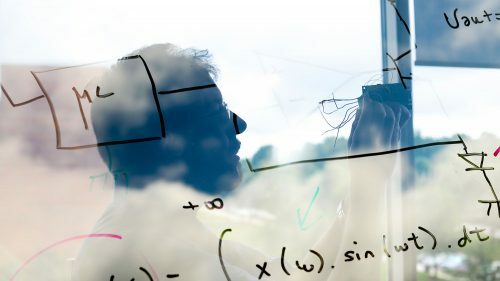 We want our students and faculty to be global leaders in discovery, learning and innovation across the broad, exciting and diverse world of engineering and computer science. In so doing, it is our expectation that our faculty and students will convert ideas to reality, provide solutions to societal needs and enhance the economic development and quality of life of the citizens of North Carolina, our nation and humankind. The College will attain a global reputation for excellence and professional leadership. We will be a world-class leader, solving critical problems facing our planet and making research and educational contributions on a global scale. We will be an international model for best practices in research, education and outreach. The quality of our students and faculty will be an essential asset to our state and nation. We will be pioneers in identifying and solving problems that improve human, ecological and environmental conditions on a global scale. We will develop interdisciplinary centers and a funding base to address global grand challenges and reward faculty for their entrepreneurship and scholarship. We will lead the expansion of the world’s knowledge base through discoveries and recognized scholarly publication and information exchange. We will provide relevant, world-class education for students to enable their professional and personal success, instill institutional pride, promote social responsibility and encourage lifelong involvement and investment in the College. We will be internationally recognized for our scholarship in engineering education, K-12 outreach, quality and diversity of students and distance education programs. Our alumni will be known as leaders of industry, society and academe. We will be a global leader in facilitating intellectual property and technology transfer, involving faculty, staff, students, industry and government to assist existing companies and encourage the success of start-up companies in North Carolina and beyond. 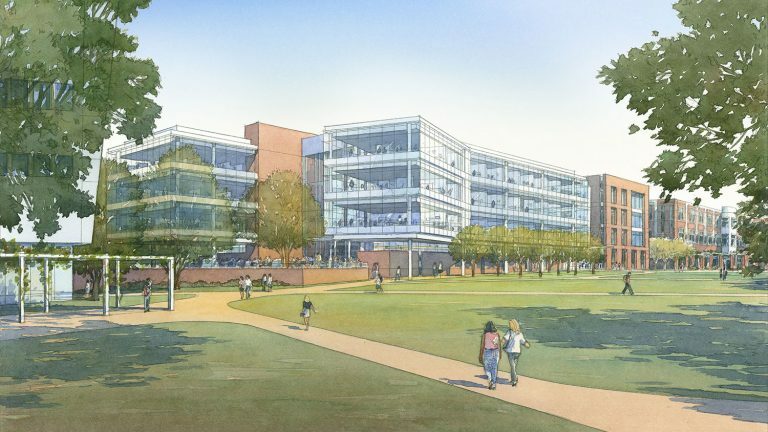 Through our location on Centennial Campus, we will be a leader in developing innovative ways of partnering with industry and government to enhance economic well-being and ensure North Carolina’s global competitiveness and future prosperity. The College will be an international model for fostering new and improved collaborations and partnerships with industry, alumni, professional associations, government and public sector organizations, and leading international educational institutions. We will lead our respective professions nationally and globally and increase our endowments to a level commensurate with our goals. We will develop world-class facilities for interdisciplinary research and education. Endowments for scholarships and professorships will attract and retain the best and brightest students and faculty. The College will attract a diverse set of students, staff and faculty into a nurturing environment that rewards excellence and embraces innovation in an entrepreneurial culture. We will have a global virtual presence and infrastructure. Underlying this vision is a sustained effort to engage and invest in vital areas of research growth and educational need. This strategic vision is highlighted in the graphic (right) and describes the strategic investments in faculty and infrastructure in interdisciplinary thrust areas that provide the greatest potential for attracting external funding and best serve the needs of our nation and state. The common thread running through this vision is a commitment to enhancing student success through the integration of research and education, the recruitment and retention of outstanding faculty and students, and the provision of opportunities for interdisciplinary research at both graduate and undergraduate levels. This vision also includes the creation of new academic programs with cutting-edge interdisciplinary focus and systems orientation, industrially relevant and internationally oriented internship and immersion experiences, and sustained investment in the people and infrastructure required for the success of these programs. The College fully supports the NC State Values as expressed in the 2011-2020 University Strategic Plan. The following statements, which align strongly with the NC State Values, are the set of core values and guiding principles articulated in the College’s 2008 plan and which continue to be endorsed by the College in this 2013 update. We believe that when we hold ourselves, our students and our collaborators accountable for our actions and words, and insist on ethical behavior, we get closer to the truth, make better discoveries, and remain credible, relevant and respected in all our endeavors. We believe that education is an equalizing agent that facilitates individual and collective growth and economic opportunity. We believe that a student empowered with a quality education has confidence, is able to take risks, and ultimately has the ability to make the world a better place. We believe that when we make a difference, our people are inspired, our college remains relevant, and we build a positive worldwide image of the University, the region and North Carolina as a whole. 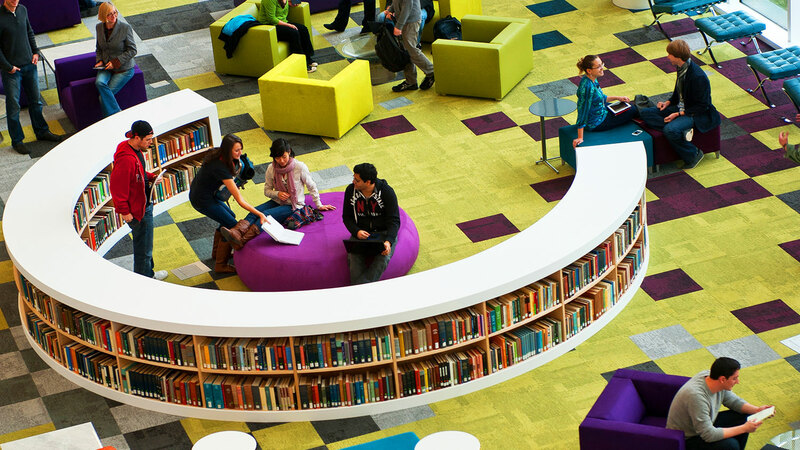 We believe that the pursuit of excellence sets an example for our students, peers, collaborators, partners and supporters, inspiring them to succeed, and creates an atmosphere that encourages all people to reach their full potential. We believe that by empowering students to be independent and to pose questions, address issues and find innovative solutions to problems, they have the necessary tools to succeed and are encouraged to continue to pursue learning throughout their lives. We believe that by creating a climate that respects the dignity of all individuals, we allow and encourage everyone to participate in solutions resulting in more robust discovery, richer innovation and better quality. To become and be perceived as the leading public college of engineering in the country and one of the preeminent colleges of engineering in the world. This long-term goal aligns directly with the NC State vision of emerging as a preeminent technological research university. We also feel that it is a necessary condition for the achievement of the University’s vision over the next decade. During the last five years the College has risen from 34th overall and 18th among public colleges of engineering in the nation to 29th overall and 16th among public institutions in the 2013 US News and World Report graduate engineering rankings. 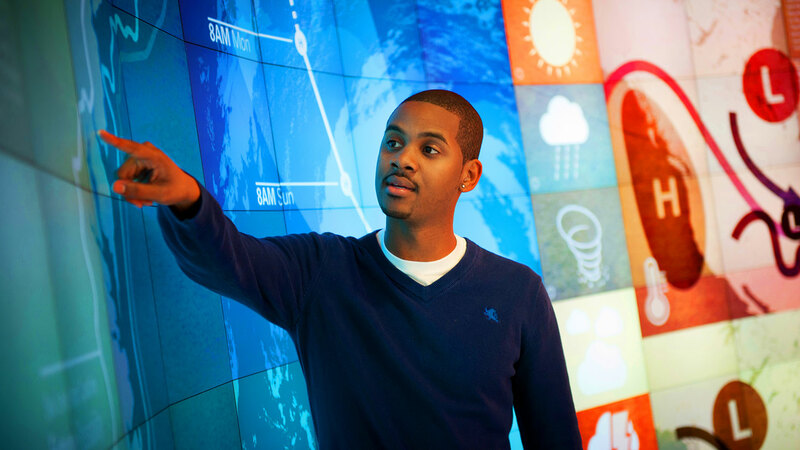 The College’s undergraduate program is ranked 28th overall, 16th among public institutions in the 2012 US News ranking of Best Undergraduate Engineering Programs. The College has two departments ranked in the top 10 among their peers nationwide with most of the departments ranked in the top 10-15% of their peers nationwide. The Engineering Online program is one of the largest in the country and the top-ranked distance education engineering master’s degree program for military and veterans in the most recent US News rankings of online programs. Of equal, if not greater importance is the College’s global ranking of 29th worldwide in the 2012 Academic Ranking of World Universities in Engineering and Computer Science. Since six of the top 30 are non-US engineering colleges, this corresponds to a ranking of 23rd among US colleges of engineering. Undergraduate enrollment now exceeds 6,000 students with substantial increases both in numbers and incoming quality of this student population. Total enrollment has grown from 7,500 to more than 9,000 students over the last five years, making the College one of the largest colleges of engineering in the country. Research expenditures have grown 50%, from less than $100M per year to more than $150M per year between FY06 – FY12, placing the College among the top 10 in the country in this measure of research activity. Underpinning this growth has been a significant investment in faculty recruitment and retention including the hiring of more than 100 new faculty into the College over the last five years and a net growth of 45 tenure/tenure track faculty. Many of our faculty are world-class leaders in their fields whose many national and international awards provide clear testimony to the very high quality, relevance and impact of their scholarly and industrial contributions. The College is now home to 12 National Academy of Engineering members, 2 recipients of the National Medal of Technology and Innovation, 1 Emmy Award winner, more than 55 NSF Career Awardees since 2000 and numerous Fellows of their respective professional societies. The outstanding quality and leadership of our department heads, center directors, and unit heads, many of whom are also leading researchers and/or prominent national and international leaders in their professional communities, is a major strength that has also played a pivotal role in the growth and development of the College. The College has received two NSF Engineering Research Center awards in the last five years. The creation of FREEDM and ASSIST is a singular achievement, making the College and NC State the only college of engineering and university, respectively, in the country to lead two NSF ERCs. Coupled with the establishment of CASL, a DOE nuclear reactor design, modeling and innovation hub, the NSA Lablet effort housed in computer science and our significant role in the leadership of the Triangle MRSEC, the College is now home to or a major partner in a number of highly competitive national centers that place it in a category of excellence that rivals its aspirational peers nationally and globally. College faculty have also contributed significantly to the establishment of the Eastman Chemical Center of Excellence on Centennial Campus and to ongoing activities for additional centers in national security and critical infrastructure. The 54,000-plus alumni of the College have made a significant impact on the transformation of our state from its agricultural roots to the diversified and highly technological economy that exists in North Carolina today. First and foremost has been the impact of our alumni on job creation and development where the existence of a world-class College of Engineering provided them with the opportunity to excel in their professional endeavors and become the primary workforce fueling the technological development of the RTP region and the state. Reports show that well over 20% of all jobs, and a much greater percentage of the higher paying jobs in North Carolina, are in occupations either directly related to engineering and computer science or highly associated occupations. The employment of engineers and computer scientists extends into every sector of the economy, whether it be healthcare, agriculture, biopharmaceuticals, construction, information technology, manufacturing, aerospace, the military and many others. 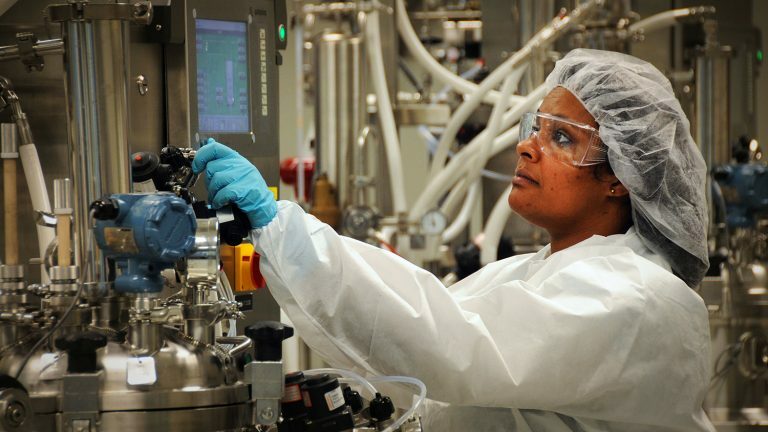 Of equal importance has been their impact on the creation of new jobs in North Carolina through the numerous successful companies they have started in our state. 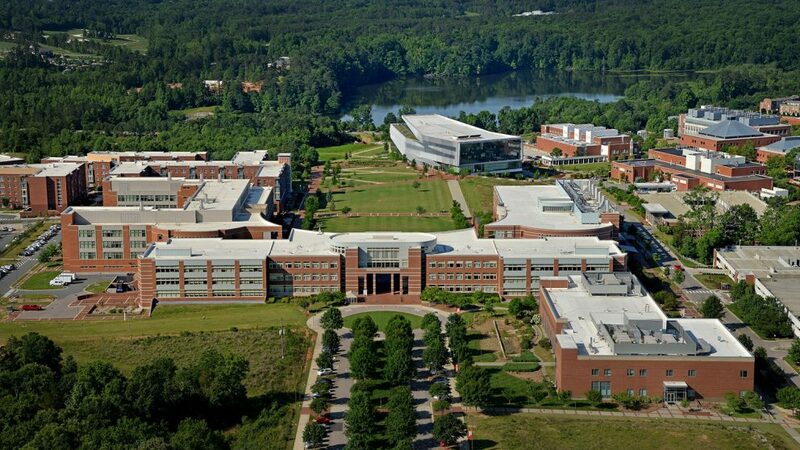 As the flagship college of engineering in the state, it is crucial that the College continue to enhance its status as a world-class engineering school to assure the continued economic development and growth of North Carolina. A major objective of this plan is to continue to focus on faculty recruitment and retention in NC State’s areas of emphasis and the College’s interdisciplinary thrust areas. In conjunction with this is the need to invest in the necessary infrastructure required to sustain this faculty growth. We are looking to do this in alignment with the five goals of the NC State strategic plan developed in 2010. The process we followed used these five goals as our framework, with discussion and feedback focusing primarily on the College’s strategies and actions that would be embedded within these goals. To read about our strategies and actions for each of the five goals, download the PDF version of the Strategic Plan (1.4MB). The key priorities of the College of Engineering are related to Goal 1 — Enhance Student Success through Educational innovation — and Goal 2 — Enhancement of Scholarship by Investing in Faculty and Infrastructure. While all the goals of the NC State and COE strategic plans are important, these intertwined goals are the foundation upon which our shared missions and visions most depend. Over the last six years, with assistance from the legislature, the College has been able to increase both the number and quality of its tenured and tenure-track faculty and the quality of its infrastructure, resulting in significant increases in research productivity and enrollment. This progress also underpins the College’s growth in national and international reputation and the significant impact the College has had on job creation and economic development in North Carolina over this same period. The reality, however, is that “no one is standing still”. While we are appreciative of the support we have received, the significant investments being made in faculty and infrastructure at a number of peer institutions make it unlikely that the College will be able to maintain its stature as one of the nation’s top engineering schools unless it can continue to increase faculty size, research productivity and PhD enrollment. The most critical concern is the College’s ability to recruit and retain outstanding faculty. Contributing to this challenge are a lack of resources and related constraints, along with the inability to provide the appropriate infrastructure. For example, the investment and commitments toward faculty retention during 2012-13 were unprecedented and unforeseen. Continued stagnation in faculty salaries will place significant pressure on the College’s recruitment and retention abilities. The competition for faculty, both new and established, is especially difficult given the financial rebound enjoyed by many of the top private engineering schools and the ambitious growth plans of some of our major public peers. On the infrastructure side, there is a tremendous need to “move the needle” on capital funding for the completion of the move of the College to Centennial Campus. This remains the College’s top strategic priority. In addition to adversely affecting faculty recruitment and retention, it also increases pressure on the College to find other ways to meet research growth infrastructure needs, which entail significant renovation and related capital expenses. As our student enrollment continues to grow, especially at the graduate level, we need to have appropriate classroom and laboratory space. Without the completion of Engineering Buildings IV and V, the College cannot maintain its current level of excellence. The long-term goal of the College is to become and be perceived as one of the preeminent engineering schools in the nation and world. This goal is critical to the achievement of the long-term vision of NC State as articulated in The Pathway to the Future. Achievement of this goal will require investments in faculty and infrastructure over the next five years at least equivalent to those made over the last five years in order to sustain and enhance the progress made by the College since 2008. 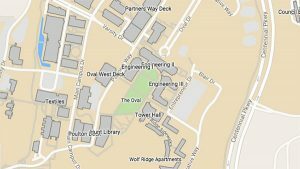 North Carolina and its citizens have received significant economic benefits from the growth and development of the College of Engineering at NC State. It is difficult to conceive that our state will continue to progress and achieve its economic potential unless we assure that a preeminent world-class college of engineering exists at NC State.